We are seeking to appoint Specialty Doctors in Emergency Medicine to join our forward thinking departments. 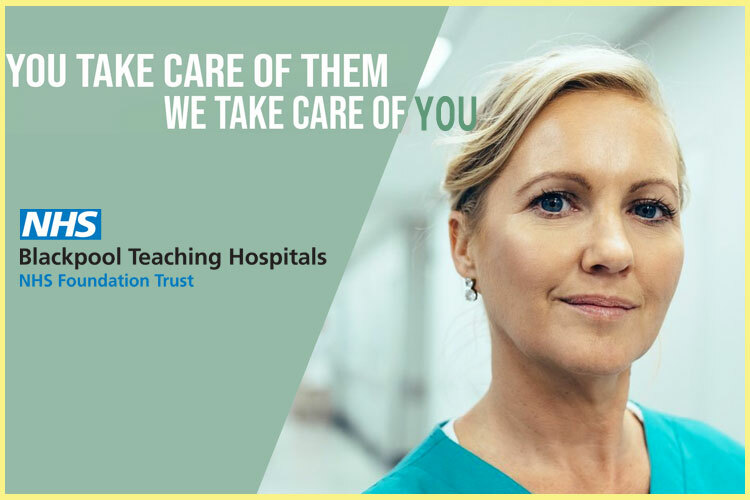 These are replacement posts and the successful appointee’s will join sixteen Specialty Doctor colleagues (or equivalent) across the two departments providing services primarily at either Scunthorpe General Hospital or Diana, Princess of Wales Hospital. The vacancies are for full or part time posts, and we can provide flexibility in working patterns to meet your needs, giving excellent work life balance. We provide educational opportunities with regular teaching and audit sessions, and for those interested in pursuing a career at Consultant level a bespoke support package for your CESR (Certificate of Eligibility for Specialist Registration) application. This support includes an experienced mentor, placements in other departments as required, and assistance with completing your portfolio.